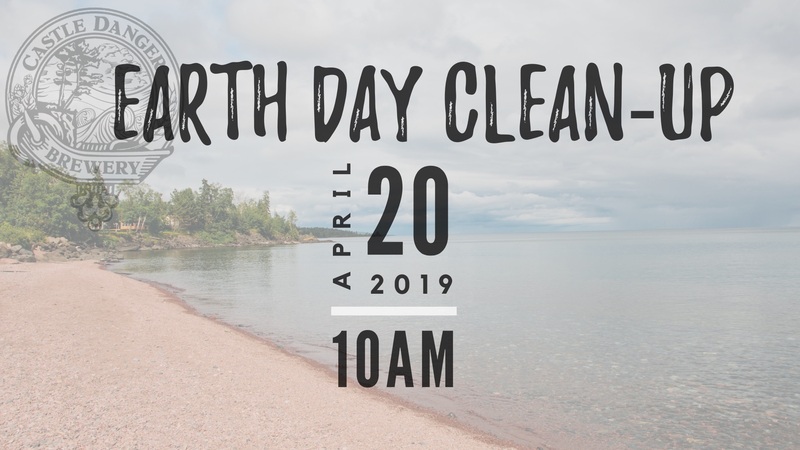 In preparation for Earth Day (April 22nd), we are organizing a big group of volunteers to clean up our lovely town of Two Harbors on Saturday, April 20th. We will be dividing into teams to clean up the following areas: Skunk Creek, Burlington Bay Trail and beaches, and the trails by Super One. We will provide a free beer to all (of age) volunteers at the brewery after the clean-up. Gloves and garbage bags will be provided. We are partnering with Lake County Soil and Water, Lakeview Hospital, and the City of Two Harbors. Please fill out the below form to help us this Earth Day!